That is so true! 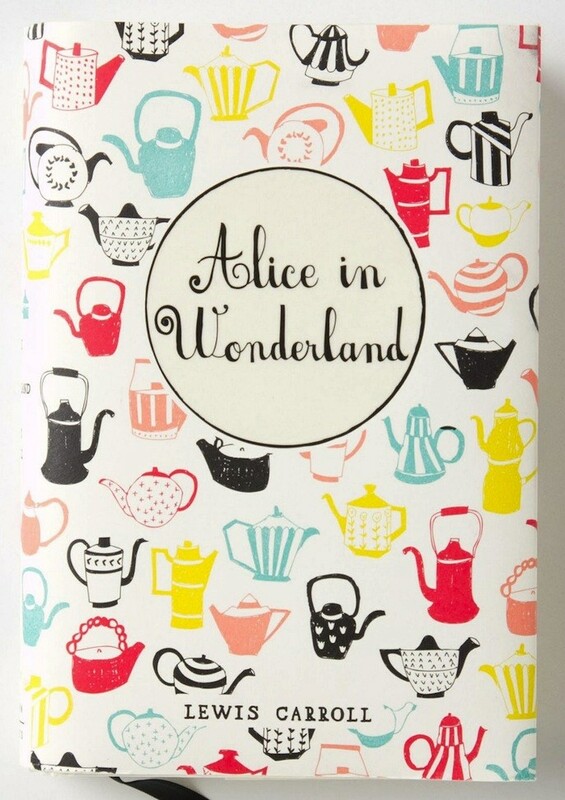 Sadly none of the classics I own have covers quite as pretty as these (with the exception of a Jane Austen collection that I like the look of). 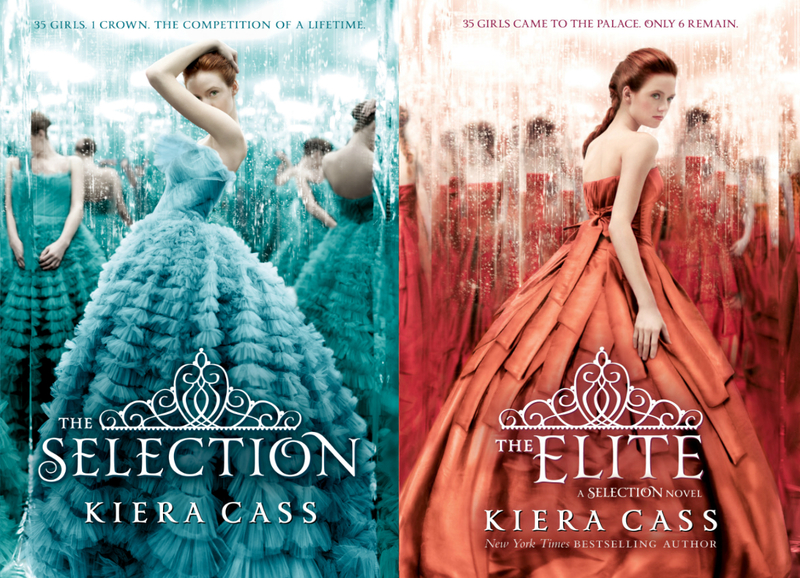 Oooh, I’m a sucker for a beautiful (or just compelling) book cover. 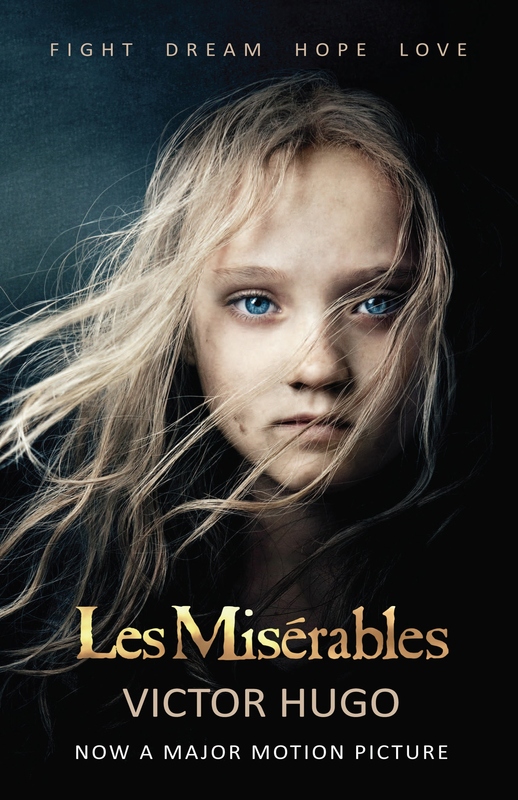 It’s an art that fascinates me because of just how right (or wrong) it can go, you know? Great picks. I find #10 especially striking. Wow, GREAT choices. 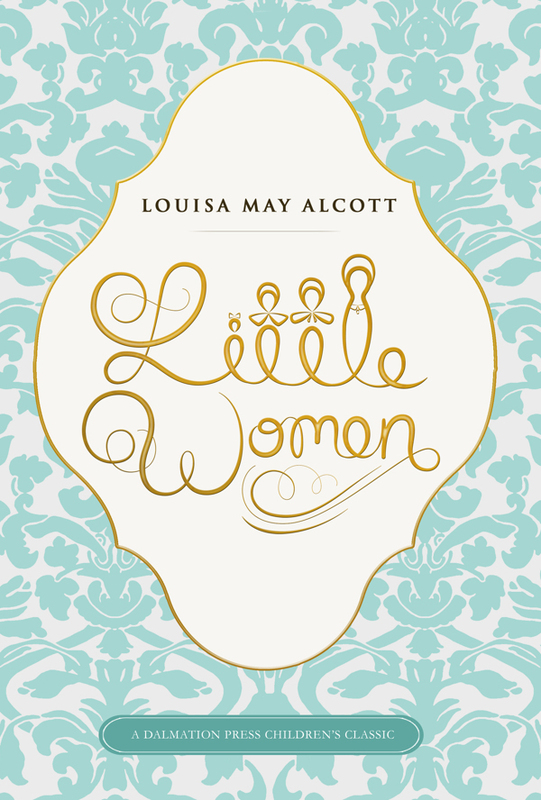 I’ve never seen that cover for Little Women, but it’s fantastic! That Fahrenheit 451 cover is pretty great, too. Love this! I kept smiling throughout your list! I’ve talked about the covers of Fahrenheit 451 and For Darkness Shows the Stars on my blog before, so I love those. 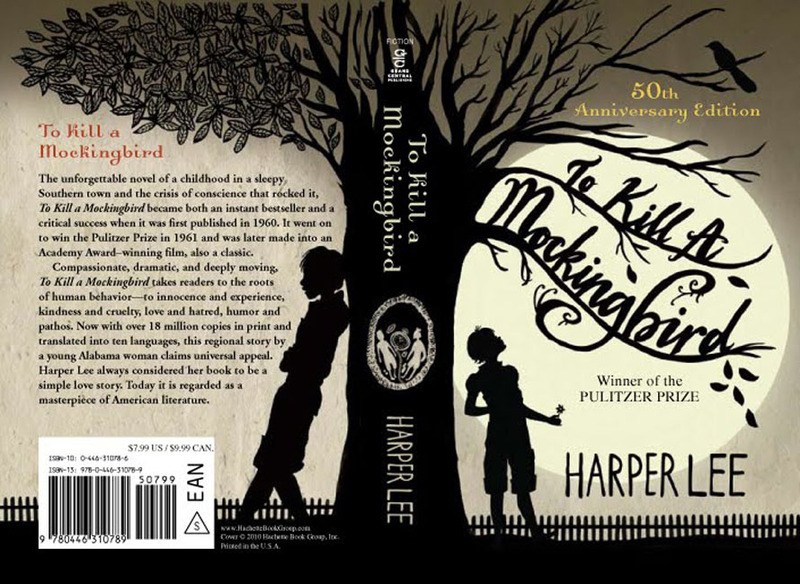 I absolutely adore that Alice in Wonderland cover and the To Kill a Mockingbird cover; the gowns on The Selections series are gorgeous! LOVE this list! 🙂 Thanks for stopping by my TTT list! 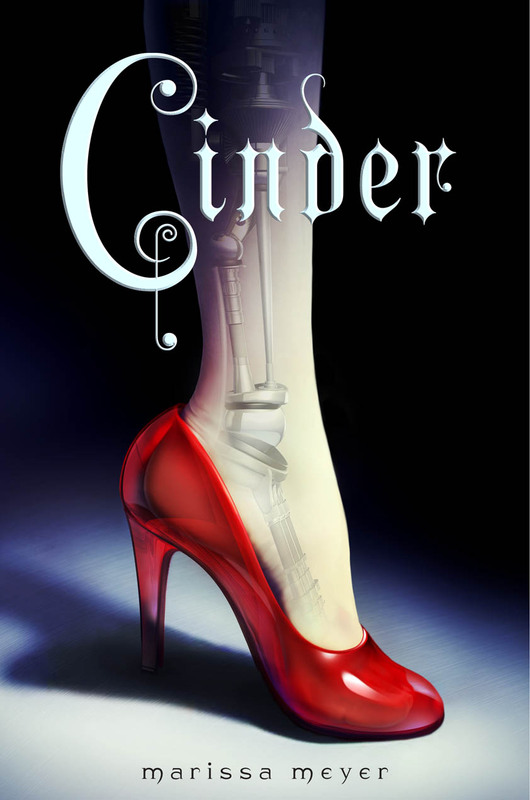 The Cinder and Matched covers are some of my favorites as well. That has to be the coolest Fahrenheit 451 cover I’ve ever seen. I think I might need to buy the book again just to find THAT copy because wow. 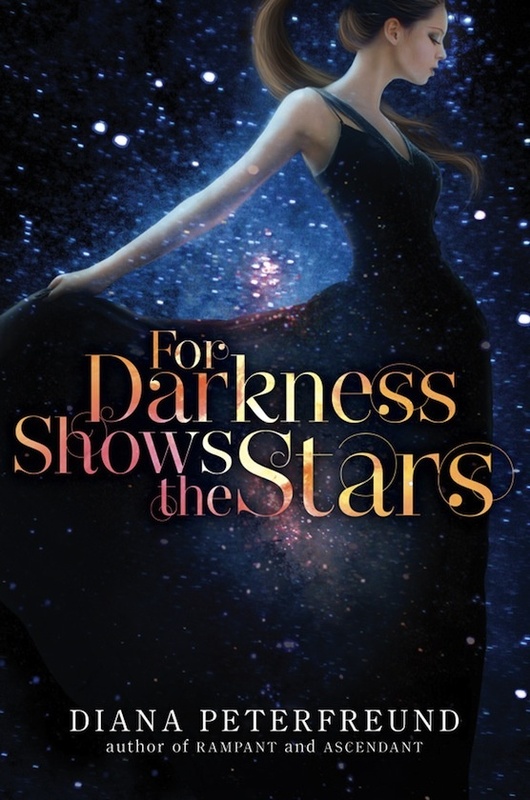 I also really love the For Darkness Shows the Stars cover, but I haven’t read that book yet. Great post! Oh my goodness. Those redone classics are amazing. I especially like the new P&P. 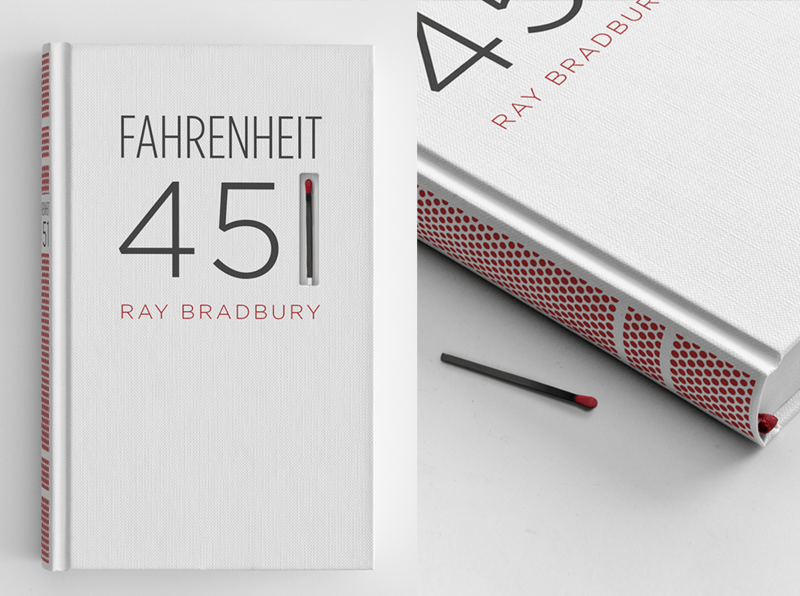 Oh my, that cover of Fahrenheit 451 is gorgeous, I might have to buy it.. I have that book already (one of my all time favourites), and I do love my cover too, it’s all orange with embossed red flames and stuff. It’s pretty. But this is even better! 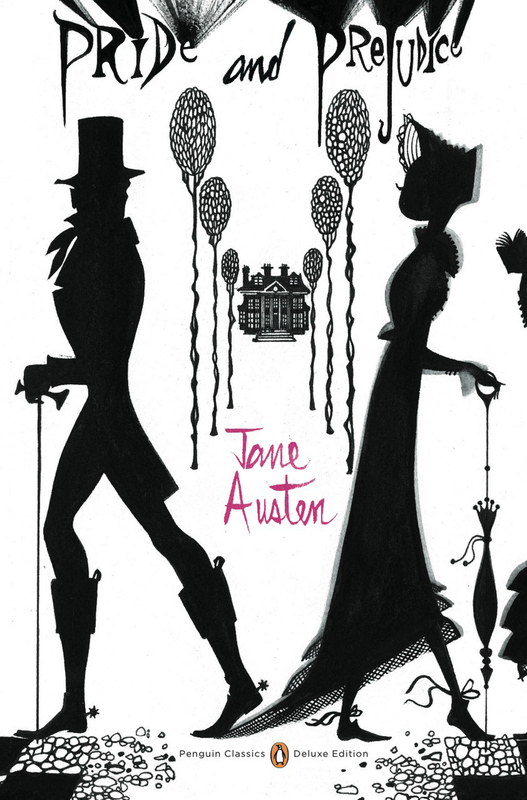 The cover of Pride & Prejudice reminds me a bit of The Night Circus, which is a cover I really like. Also the first Across The Universe cover was gorgeous (before they changed them).. I know the artist who did the cover for For Darkness Shows The Stars. 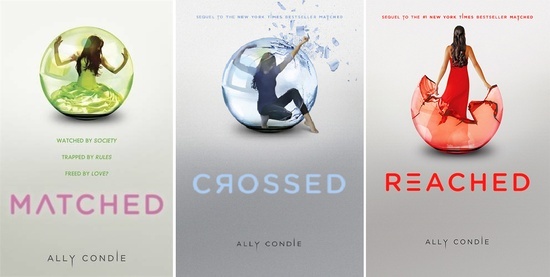 She’s Ana Cruz and I love her cover artworks!! That’s exciting! It’s definitely beautiful work!